MONTANDON — T-Ross Brothers Construction Inc. is proud to welcome our newest team member, Lisa Stanchick. Lisa started as Human Resource Manager and Safety Director in October and has over 25 years’ experience in Human Resource Management. Lisa’s areas of expertise include recruitment, benefit administration, employee relations, policy and procedures and safety functions. She holds a SHRM-CP Certification, HR Management Certification and an Associate’s Degree as a Paralegal. 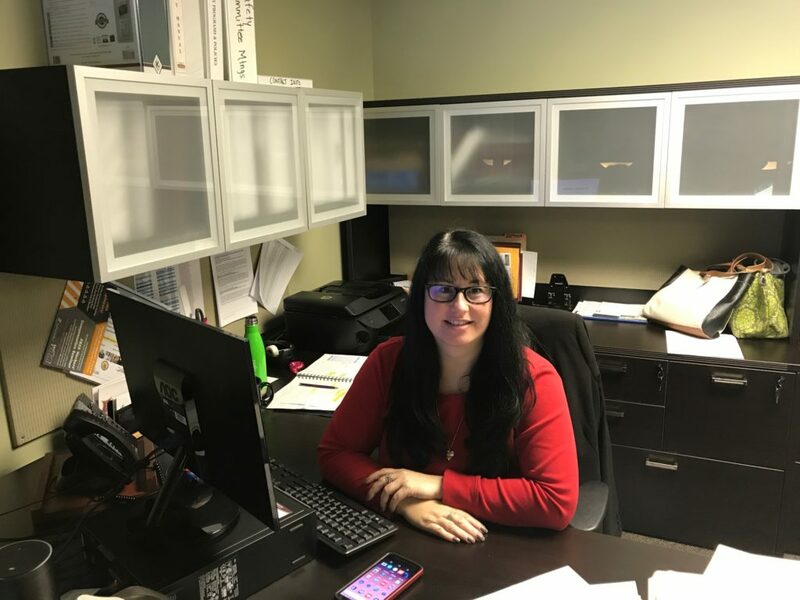 The post T-Ross Brothers Construction welcomes new Human Resource Manager appeared first on T-Ross Brothers Construction, Inc..